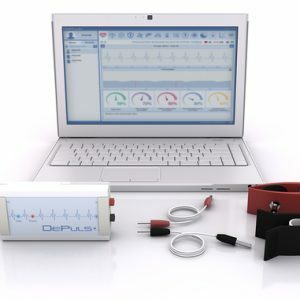 The DEINFO USB device allows the practitioner or patient to easily input new frequencies and therapy programmes onto their DEVITA AP and RITM. 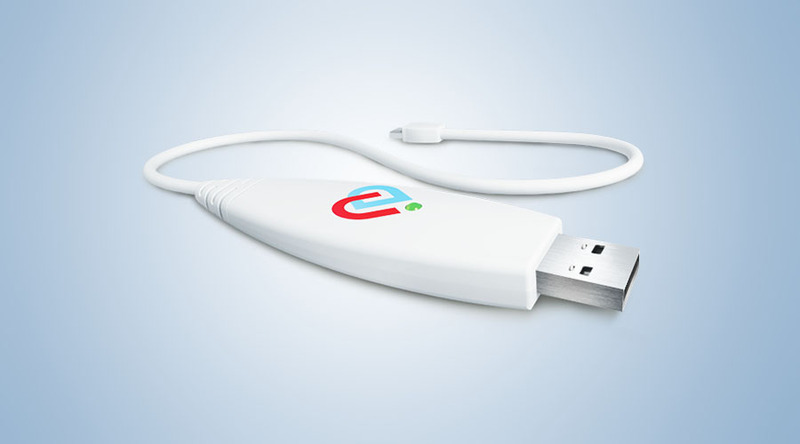 The DEINFO USB is the new generation programming USB that replaced the older generation “Therapy 8.0″. 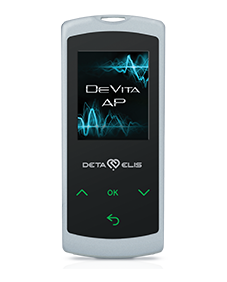 The DEINFO allows you to programme the DEVITA AP and the DEVITA RITM devices with over 3,000 frequency programmes. 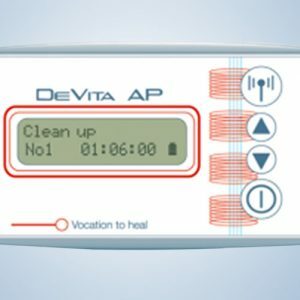 This software comes on a USB Memory Stick – one end simply plugs into your computer, the other into the DEVITA AP and DEVITA RITM devices. There is no need to install any programmes on your computer. 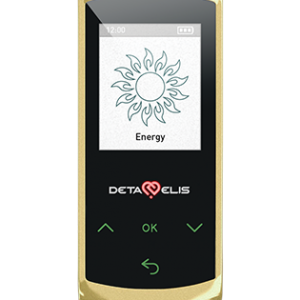 The DEINFO USB can be updated for free on a regular basis with new frequencies for different microbes as well as organ systems based on ongoing research by Deta Elis – these are released a number of times per year. DEINFO does not require installation on your computer and when it is plugged into your computers USB slot it is immediately recognized as flash drive. It works on the following operating systems Windows XP; Windows Vista; Windows 7; Windows 8. It will not work on Macs and newer versions of Windows beyond Windows 8. DEINFO will automatically recognize whether the Deta AP or Deta Ritm is connected to it and will adjust its database to that device automatically. DEINFO can withstand very high temperatures in excess of 2,265 degrees Fahrenheit, allowing one to leave it attached to your computer for long periods of time without overheating. DEINFO allows you to store data and the patients medical history in its archives. DEINFO supports the following languages: Russian, English, German, French and Spanish. 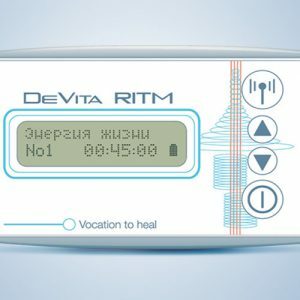 Whenever the DEVITA AP and DEVITA RITM is bought, the DEINFO is a natural add-on as it enables the purchaser to programme their devices to suit their specific health problems, and is not only reliant on the pre-installed programmes. This enables people to change the programmes on their devices to suit themselves, their loved ones and their pets. Always remember to UPDATE the programmes the first time you plug in your DEINFO USB and continue updating about once monthly. All devices have a 2 year warranty and a 30-day money-back guarantee from point of ordering if not satisfied. If for any reason you have a problem with your USB (sometimes Anti-virus programmes can erase files), then simply follow the instructions below to reinstate it – the procedure is simple and many people have managed to get their DEINFO USB up and running again.